Ryan appeared in a piano duo with his sister Janice Carissa on Show 299, recorded in Montclair, NJ, on December 13, 2014. 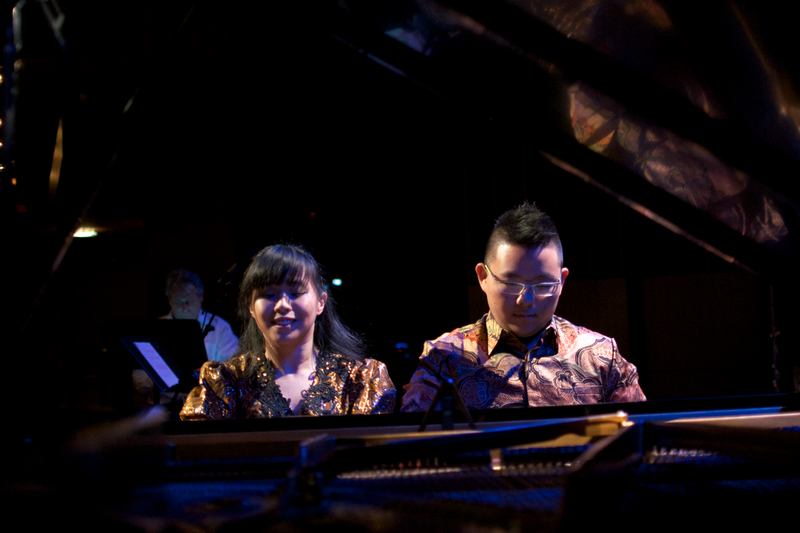 Janice Carissa (piano), 16, and Ryan Ferguson (piano), 18, are siblings from Surabaya, Indonesia. Currently, they live in Philadelphia, Pennsylvania, where Janice attends the City School Academy and Ryan attends Drexel University. Janice studies with Gary Graffman and Robert McDonald at the Curtis Institute of Music and Ryan studies with their mother Sienny Debora. 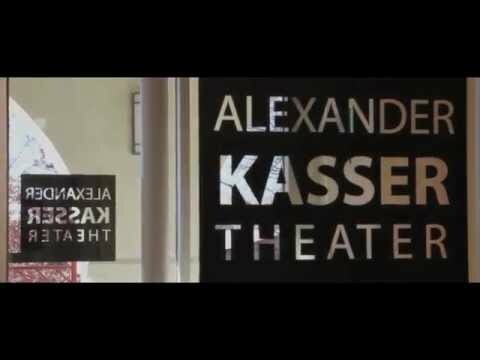 In 2012, they each performed at Carnegie Hall as winners in the American Protégé International Music Talent Competition in New York. Together, they performed at the Sydney Opera House (Australia) for The Fantastic Sound of Two Pianos Concert. Outside of music, Janice enjoys photography, blogging, and editing photos, while Ryan is interested in business and finance.